This typewriter skirt (or really, all of the skirts from Sandee Royalty) may or may not have just jumped to the very top of my clothing wishlist. 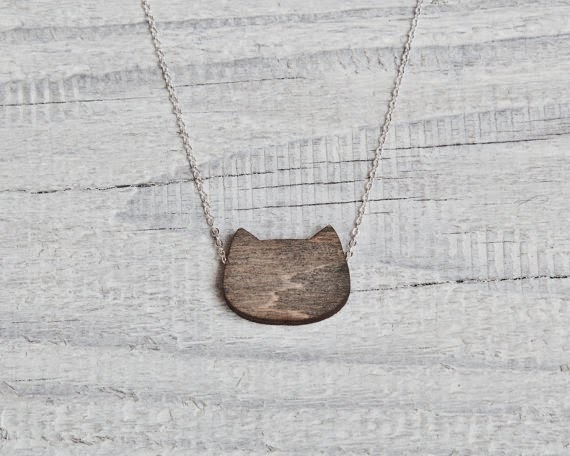 Everything from Julia Wine is seriously adorable, but I'm especially smitten with this cat necklace and Batman sleep mask. 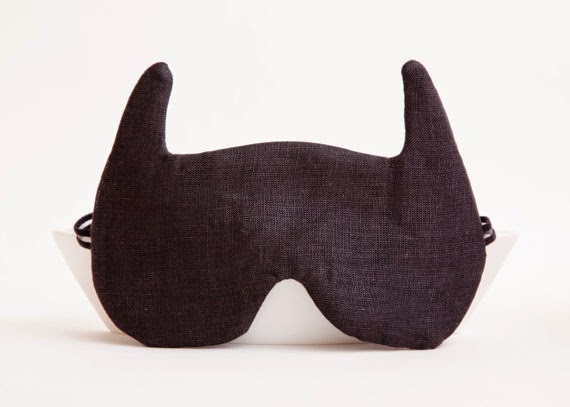 That's right, now I want a sleep mask. I will continue to post ampersand tote bags until I own an ampersand tote bag. Currently, I'm coveting this simple one from Type & Title. 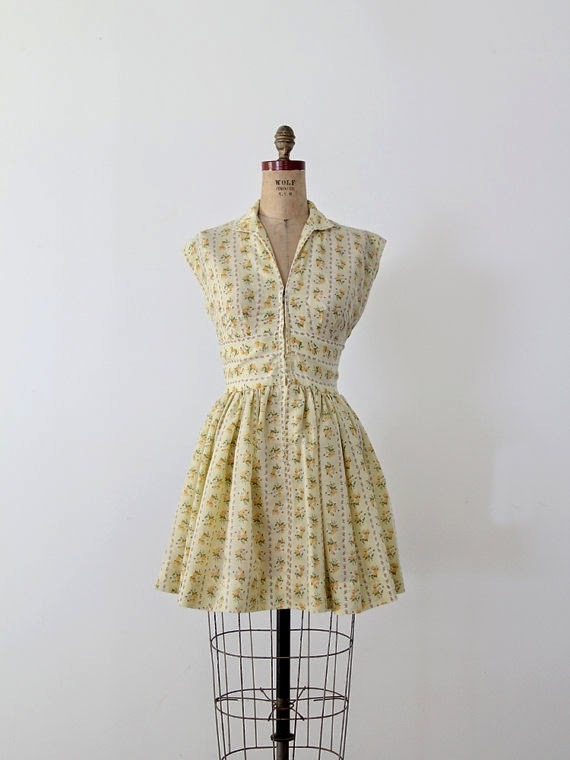 This vintage '70s floral dress is dreamy. It wouldn't even fit me, but I still feel compelled to own it and stare at it forever. 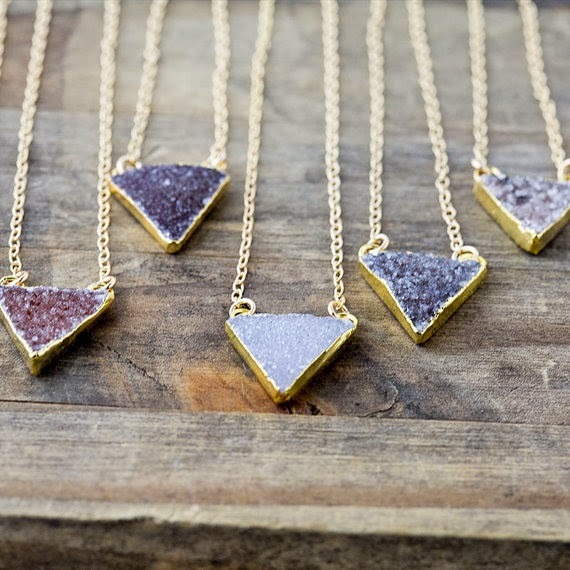 These triangle gemstone pendants from Burnish are so pretty and simplistic. They would look would just about anything. 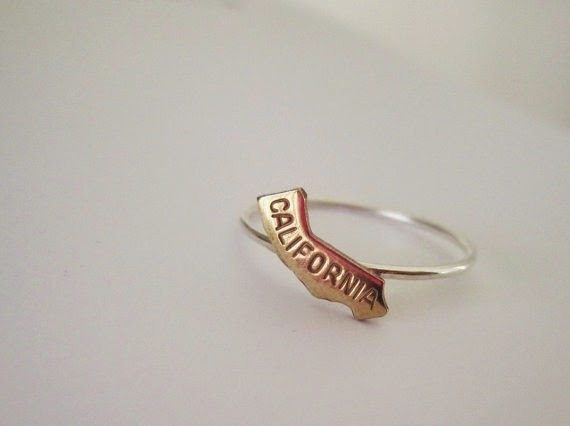 Lastly, I'm pretty sure that I need a California ring in my life. This one from Honey My Heart is exactly what I'm looking for. I love that skirt and the ampersand bag - they're both so fun! Oh, and the California ring is pretty great as well. That typewriter skirt! 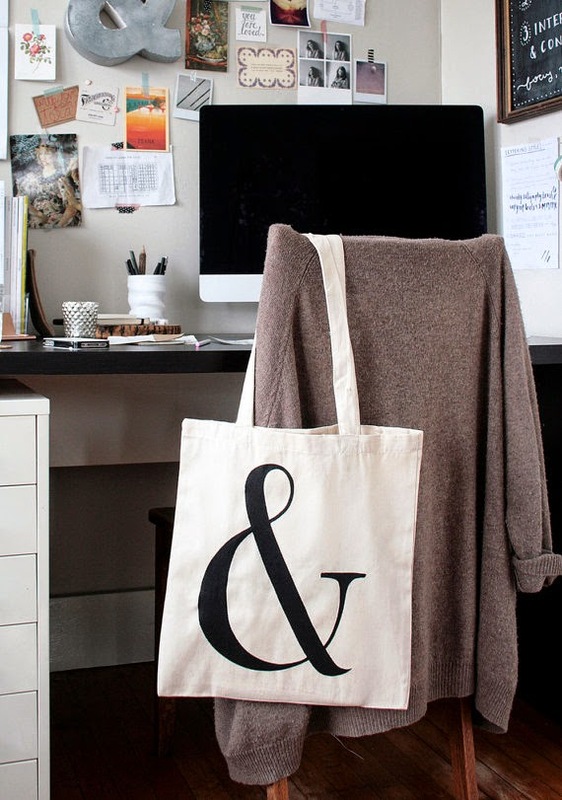 That ampersand tote! Those gemstone pendants! I'll take it all please! SWOONING over that type writer skirt! All of these are adorable, I'm going to check if that shop has a NJ ring too! When you stumble across stuff like this in real life, I feel like it's a Modcloth IRL moment, if that makes any sense. LIKE THIS IS SO CUTE AND IT EXISTS IN REAL LIFE? Magic. that floral dress is perfect! and i love those triangle pendants, so cute! 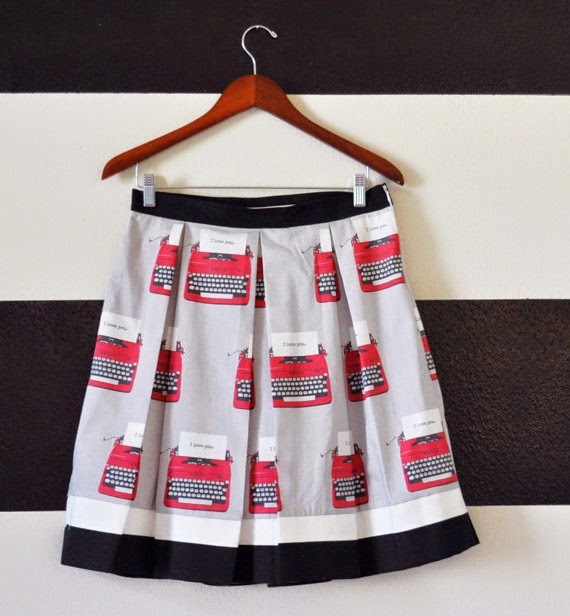 That typewriter skirt is amazing! !